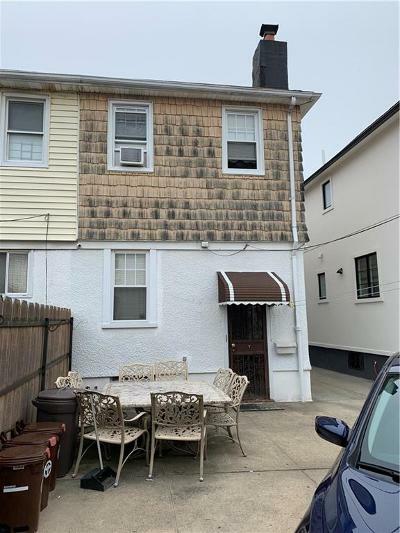 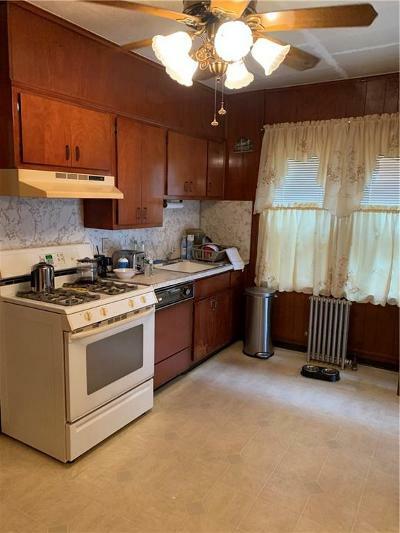 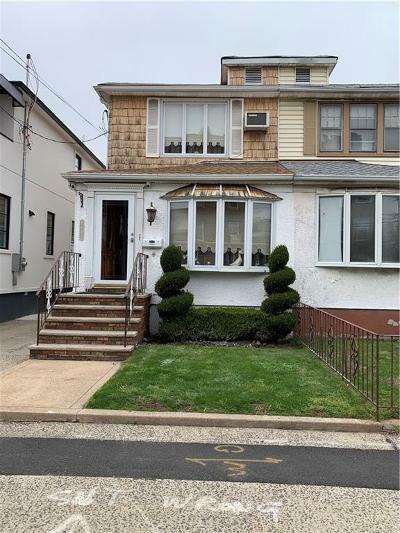 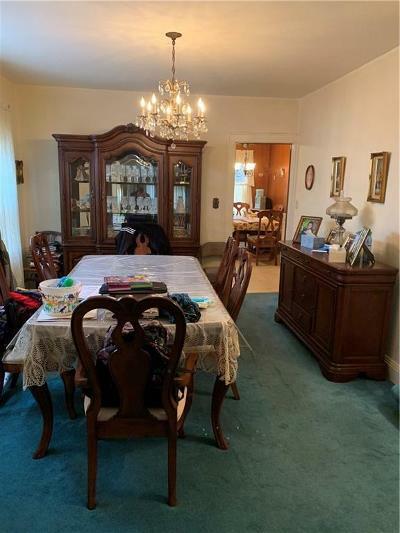 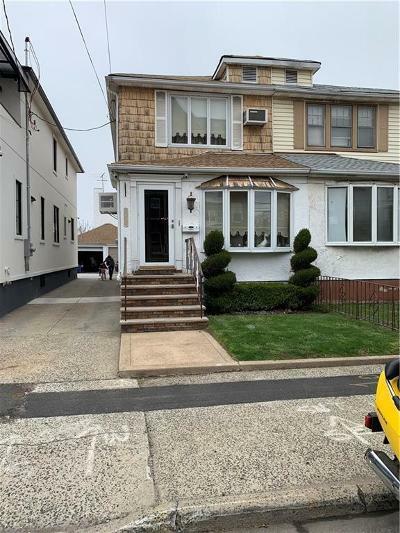 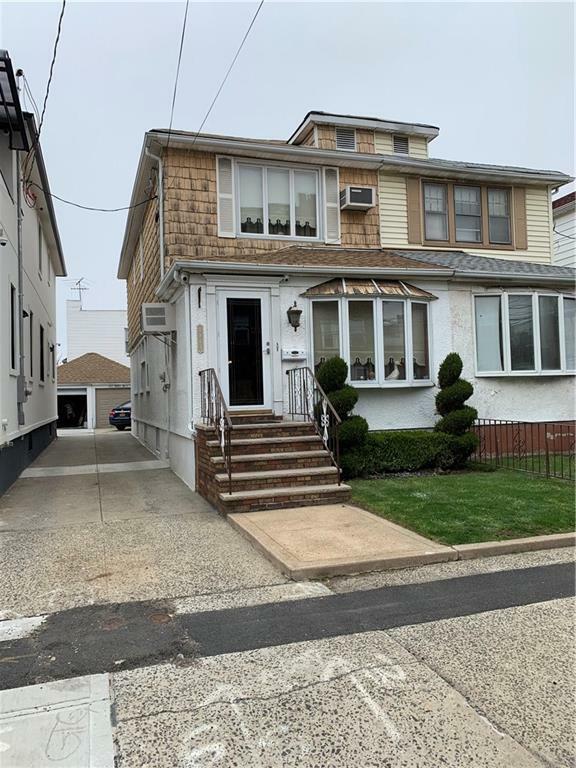 Move In Condition, 1 Family frame in Sheepshead Bay, 1st Floor - extra large living room, dining room, E/I kitchen, backyard access. 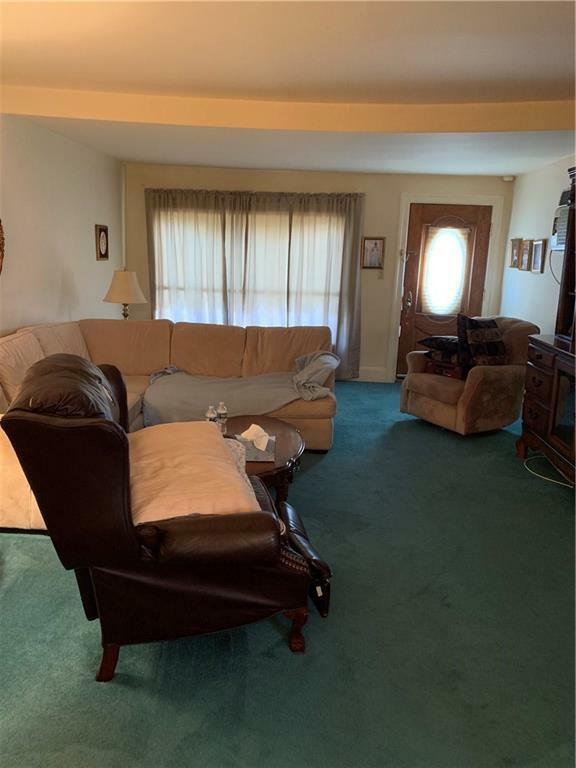 2nd Floor - large master bedroom, 2nd bedroom, 3rd bedroom, full bath. 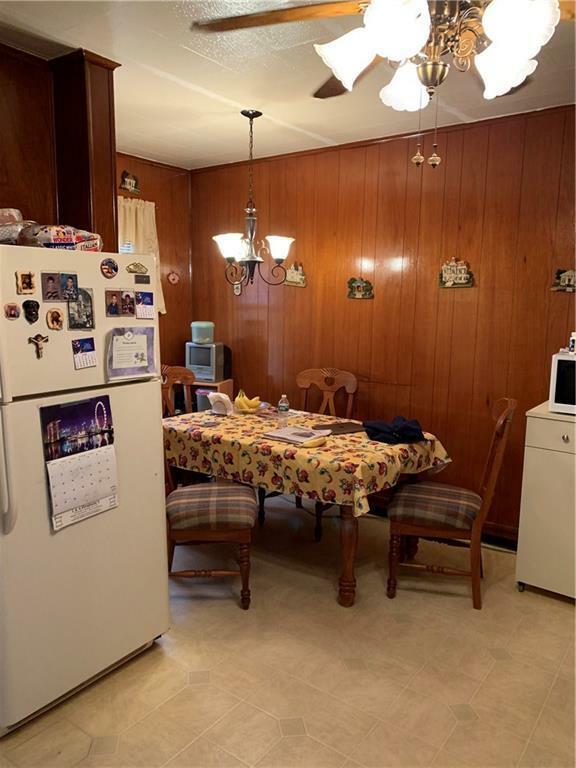 Full partial finished basement has half bath, laundry area, large storage room. Full standup attic. 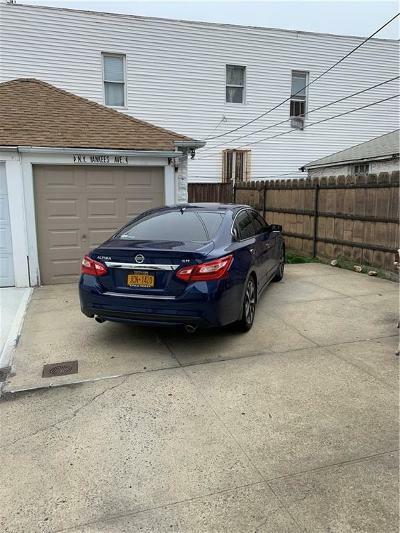 Wide shared driveway with detached garage, 2 spaces. Close to train, bus, shopping.